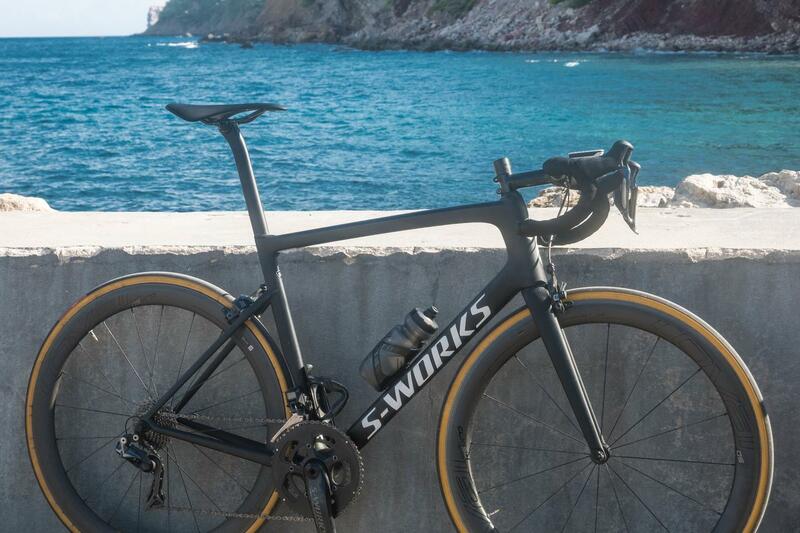 This is the second part of my S-Works Tarmac review - you can read my first impressions here. The bike arrived just in time for a Mallorca trip we were doing and I thought there would be no better testing ground for it. 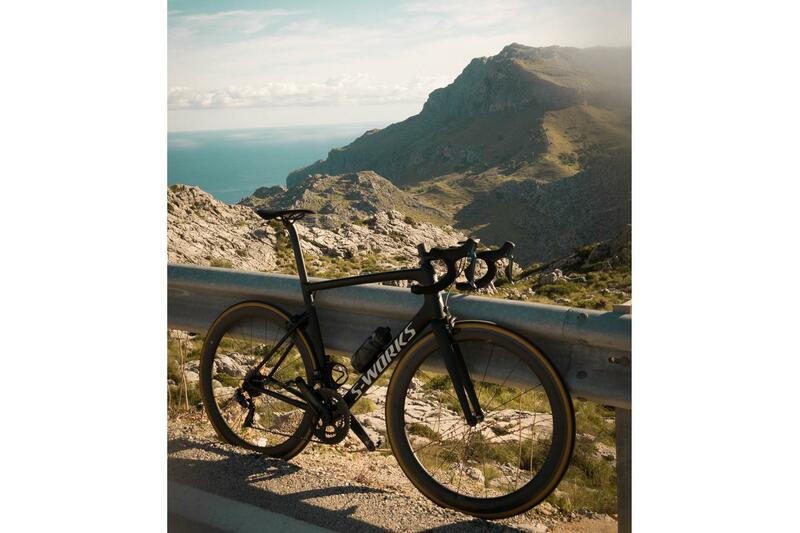 Smooth roads, iconic climbs and fast descents - a great place to put the much-hyped bike through its paces. Alas, the bike was absolutely flawless - I was very impressed indeed. 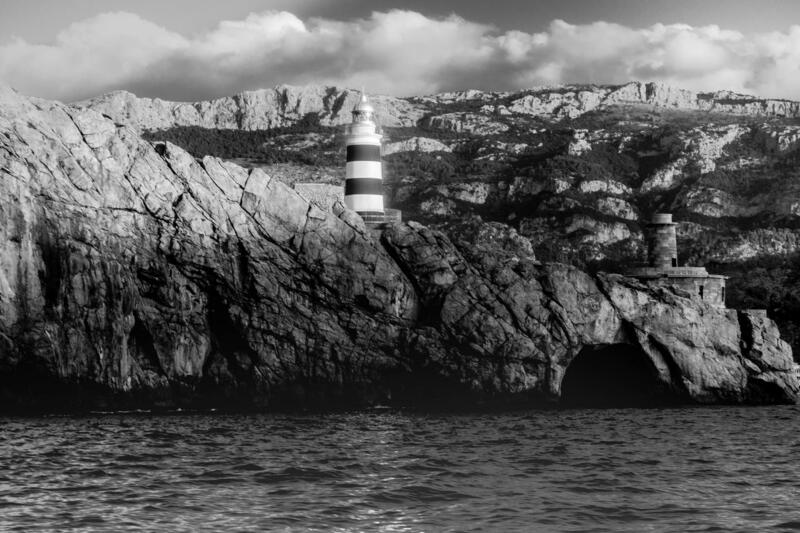 Despite feeling much less cycling fit post-Ironman than on previous trips to Mallorca, I managed to PB some of the big climbs like Puig Major and Sa Calobra - and I am sure the Tarmac was a big part of that. Over the four days we had the full weather spectrum, and I take back my criticism of the Royal CLX wheels wet weather performance. In absolutely torrential rain, where there were loads of crashes on slippy roads, they did an admirable job. The bike is a real looker - whenever I stopped for a coffee and left it against a wall it attracted positive comments. It has that lovely blend of looking very modern and on point with the latest tech but also looks clean and understated. The matt black paint and crisp white decals are such a classic look. The Roval CLX50 wheels were sublime - great for climbing on these sorts of hills (which are normally of the 6-7% grade). On the flat and on the downhill you can really motor. I have looked back on a few of my reviews now and there is a common theme - I am normally very positive indeed on the bikes I test. And clearly, by definition, not every bike can be 'the best'. But it's not impossible for them to all be very good and bordering on the exceptional. I truly think we are in a bit of a golden age in bike design. Frames are super light, aero, comfortable. Di2 and eTap are just sublime. And carbon wheel design and tyre profiles have really kicked on in the last couple of years. You add all these together and you have a very heady mix indeed. I was not vastly impressed with the previous SL4 and SL5 Tarmacs. They were good, but I thought there were other competitors in the high-end market that were better. 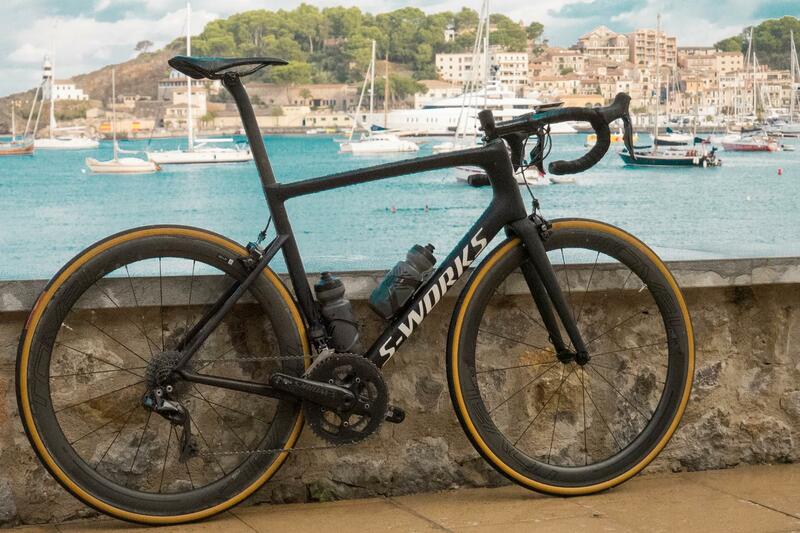 With the SL6 though, Specialized has developed a great bike. It does everything very well indeed. One could almost say it's a bike that can do it all - but that would imply you only ever need just one bike. And we know that's never the case.